So, I’ve edited my novel and it is pretty tight, but a few typos have snuck through. What can I do? Urban Fiction Editor offers proofreading for a flat rate of $250. Should you have had your novel edited with us as well, you will get a discounted rate of $150. One of our professional proofreaders will comb through your manuscript and make sure any typos, misspellings, and strange sentences are caught before your work hits the market. Can’t one of my friends proofread my manuscript instead of you? Feedback in any form is good, and friends make great focus groups and sounding boards. Some can give you great story ideas and really tell the difference between a good story ending and a so-so one. However, unless your friend is an English teacher, a professional editor is better able to highlight and correct any technical issues that could get in the way of telling your great story. 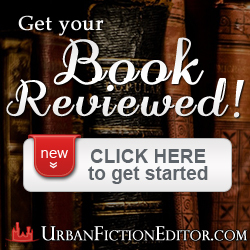 Why should I choose Urban Fiction Editor’s editing services? What makes you different? What exactly is a Line-Edit? A Line-Edit includes many of the services of Copyediting and Proofreading: correction of grammar, spelling, punctuation, verb tenses, as well as Inserting appropriate transitions, Assessing accuracy in word phrasing, and Ensuring clarity of your writing. Professional comments and feedback regarding overall writing style, flow of presentation and initial impressions by the editor. Rewriting of sentences, when necessary. Reviewing of the plot/character elements for consistency in fiction/non-fiction works. The editor will: 1) Correct errors in grammar and punctuation. The editor will not: 1) Restructure more than minor sentence structure issues. 2) Significantly alter word choice. The editor will, however, suggest that the author change significantly inappropriate items to make them more appropriate to the intended audience. The editor reviews a draft marking recommended edits, then sends it to the writer to make changes. Line editing may be combined with a final proofread after changes were made for an additional $350. 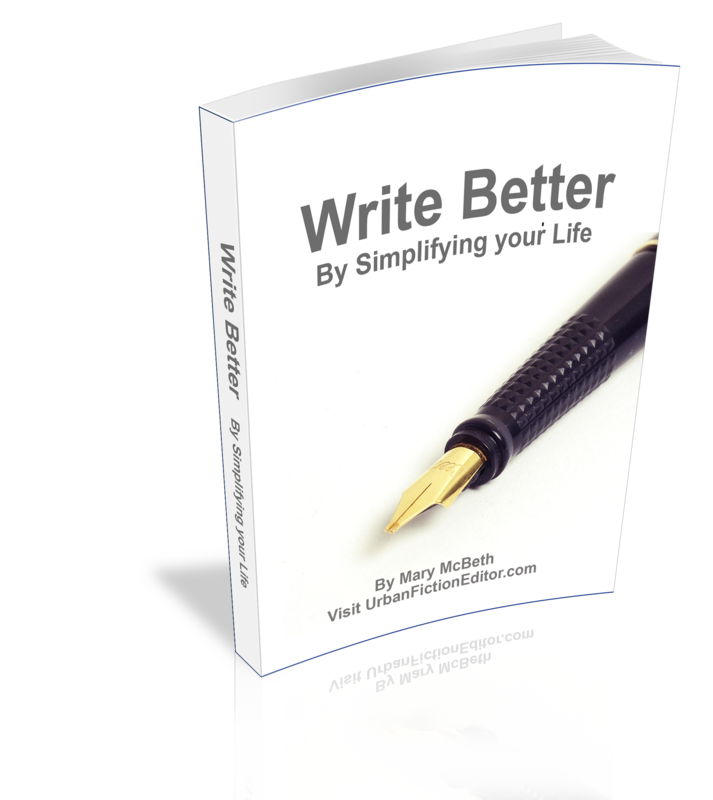 Line Editing Services are ideal for ALL types of writing. How much do you charge for a Line-Edit? Our line-editing services start at $3.00 per page for a manuscript with size 12 Times New Roman, Garamond or Courier font, double-spaced, with 1″ margins. We will give you an exact quote before we begin any work. Why do I need a line-edit? After months – maybe even years – of staring at the same set of words, it’s easy to miss things. Agents and publishers are quick to disqualify submissions with sloppy grammar. Even when you self-publish, readers and book reviewers can be turned off by bad grammar. A bad review or the loss of a reader who is influential to their circle of friends or book club may mean the difference between success and failure. Regardless of your path to publication, you always need to put your most professional foot forward. How is a line-edit different from a critique? A critique is an examination and review of your book’s themes, plot, pacing, characters, and the like. Your reader will look at the story you told, not how it was written. The line-edit is focused on the technical side of the process, how easy or difficult it is to flow into the story. For more feedback on the story itself, Content editing (sometimes called Developmental, Structural or Substantive Editing) may be more appropriate choice. Content editing is essentially manuscript critique with an line editing component. First, the manuscript is assessed, paying particular attention to structural elements (for nonfiction, organization, argument, tone, and content; for fiction, plot, character, point of view, and pacing.) A set of comments and suggestions is prepared. After the writer revises, a full line edit is done. Our editor is available through e-mail to discuss the novel, but is also willing to provide a one-hour phone call for $60 after any edit is complete. What if my manuscript needs something deeper than a line-edit? Urban fiction Editor also offers a deep editing service for $5/page. Our MUSE Editing Service (also known as Deep Editing, Heavy Editing, Substantive Editing and Comprehensive Editing) is the most in-depth book editing service we offer! It includes Copy, Line and Content Editing plus significant content re-writes of up to 20% of your entire document when necessary. Additionally, you will receive a professional editorial review. Our editor will also run your manuscript through the program agents use to identify repeated words and phrases, then examine your novel page by page, replacing over used words and rearranging weak sentences, for a finalized polish. This takes a bit longer than line-editing, but is very worth it—your manuscript will be crisp and compact without losing voice. How will I get the corrections? Corrections and comments will be made through track changes in Microsoft Word. This way, if the editor or proofreader suggests a change you don’t agree with, you have the option to reject it. As the editor works, you will receive edits made up to the 25%, 50%, 75%, and 100% marks of your novel. This ensures you are involved in the process, and should you have any questions or concerns, you will be able to ask right away. How does Track Changes Work? Can I send you printed or handwritten pages? Microsoft Word is the preferred industry method, but I enjoy working with printed pages as well, editing directly onto the page and sending the “marked-up” pages to you. We also edit hand-written work, but depending on your handwriting, this may end up being more expensive than typing it first. Urban Fiction Editor also offers computer typing services at $1 per page as well as delivery of the file by CD and/or email. In any case, regardless of whether your manuscript is prepared on a typewriter or handwritten, it will eventually need to be digitally converted (retyped on the computer) for printing and eBook production. For a 50-page excerpt, expect to have it back within 7-10 days. A full manuscript will require an average of 21 days, depending on the length and quality of your manuscript and our existing work load. We are willing to provide rush turn-around to meet writer-imposed deadlines, but understand this will add to the total service cost. How Many Words Should My Document Contain? There is no minimum or maximum word count for your document or manuscript. A standard page should be a double-spaced Microsoft Word or Word Compatible document, with 12 point Times New Roman, Garamond, or Courier font and include no more than 250 words x typed page. Why Do You Charge By the Page, Instead of By the Hour, Like So Many Other Editors? We charge by the page because we find it simpler to nail down a final price for our clients before we begin the project. With UrbanFictionEditor.com you will not be receiving any surprise fees later on. Everything we do is upfront.